We’ve talked in the past about using amazon affiliate links effectively in your posts, but what about affiliate links through other sources? There are lots of affiliate programs that offer higher payout than amazon AND longer cookie length. Amazon offers a 24 hour cookie, meaning if someone clicks your link but takes 25 hours to make the purchase you don’t get any credit for sending that person to amazon to buy the product you recommended. OUCH. I still use Amazon, but one of the ways I’ve been increasing my affiliate strategy over the past year has been to use other affiliate networks as well, and it’s been amazing to see the results. The plus side to Amazon is that they have everything, and that if you’re recommending a common product, it’s likely people will go over to Amazon and make the purchase anyway. This is why I like to use other affiliate programs to offer really unique things that merchants on Amazon won’t sell. I know it can seem like a daunting task to join different programs and then try to implement them all, but we’ve found some ways that can help make it a lot more achievable. We’ll also be sharing referral links to some of our favorite affiliate programs. Regardless of which one you sign up to use first, we want to share with you a few tips to help you see maximum results from your affiliate strategy. If you’re new to affiliates, you might be wondering where to begin. So here’s a step-by-step process to get you earning with affiliates ASAP. First off, head to google analytics and find your top-10 most popular posts. Things that consistently get you a decent amount of traffic. Make a list of these posts in a notebook and see if you can identify any common themes. This is a helpful exercise in learning about what your audience is looking for from you, and determining post ideas going forward, but for today, we’re going to focus on how to use this information for your affiliate strategy. Make a list of themes for these posts, paying special attention to topics that are mentioned in multiple posts. When you have a list of 4-5 themes it’s time to start brainstorming products. Maybe you talk a lot about activities to keep little ones busy so you could easily feature a subscription box for preschoolers in each of those posts. Perhaps you write about pregnancy a lot so it’s an easy fit to talk about a maternity clothing store online. Maybe your recipes are always going viral so you could add in links to a kitchen-goods store in each post. Don’t let this overwhelm you though. 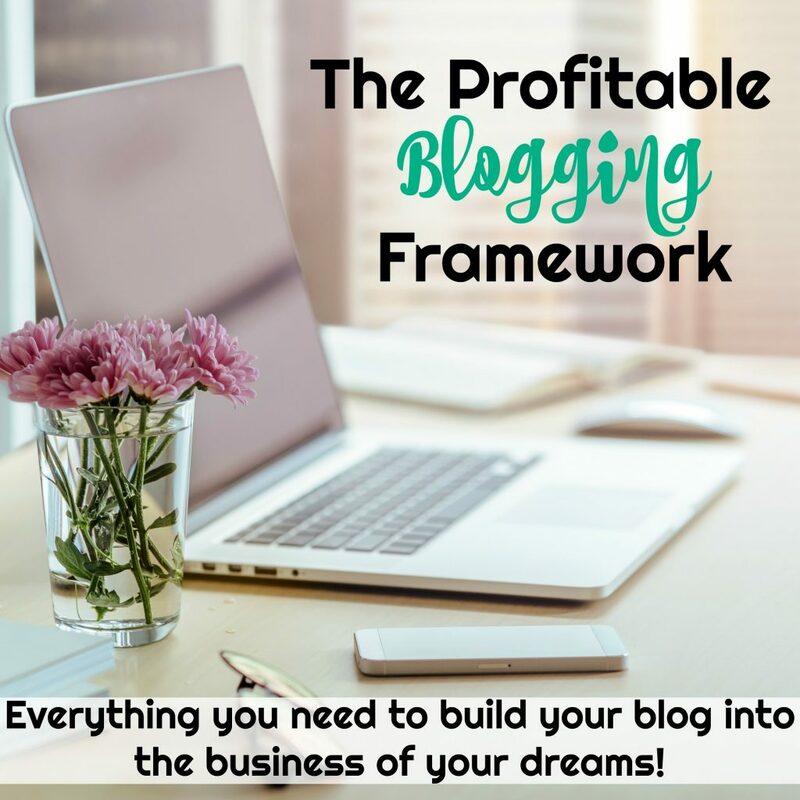 Start with your most popular post and/or the post with a theme that is common through out many of your other blog posts (whether they are crazy-popular or not). 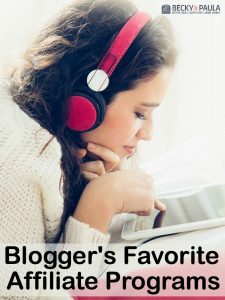 Once you’ve selected your winner, go through share-a-sale and affiliate window to find products that will match the blog post’s theme. You’re looking for one hero product in this case. Something you know is a natural fit and you can easily incorporate into your posts. 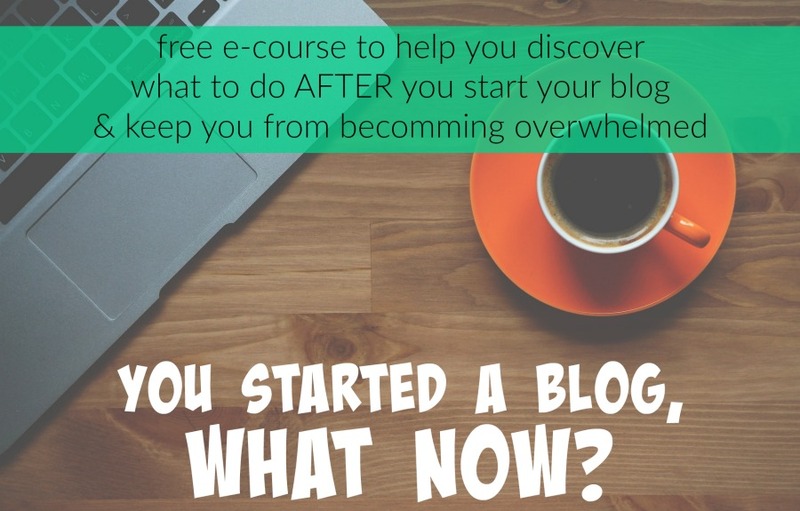 When you’ve chosen your product and your starting post, start going through ALL the relevant blog posts on your site (starting with the most popular) and adding links to this affiliate product in each one. 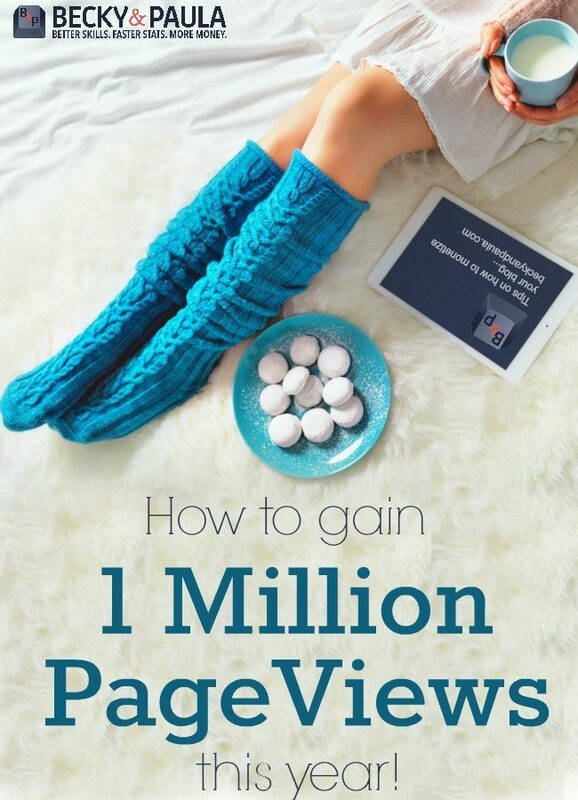 This is a huge way to make the most of your new affiliate while also monetizing old content. It’s also the least overwhelming way I’ve found to slowly work back through your own content and find a way to update it and monetize as you go. I try to focus on one new affiliate a week. 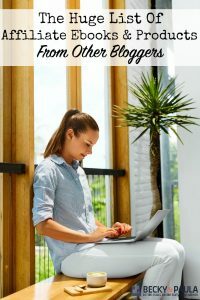 This gives me time to research to find a great one (and apply to it), add links to old posts and I try to write at least one new post featuring the affiliate that week too! This way you have both old and new content working for you as you work on adding affiliates into your content. The next week, choose a new post and affiliate program and do the same thing. 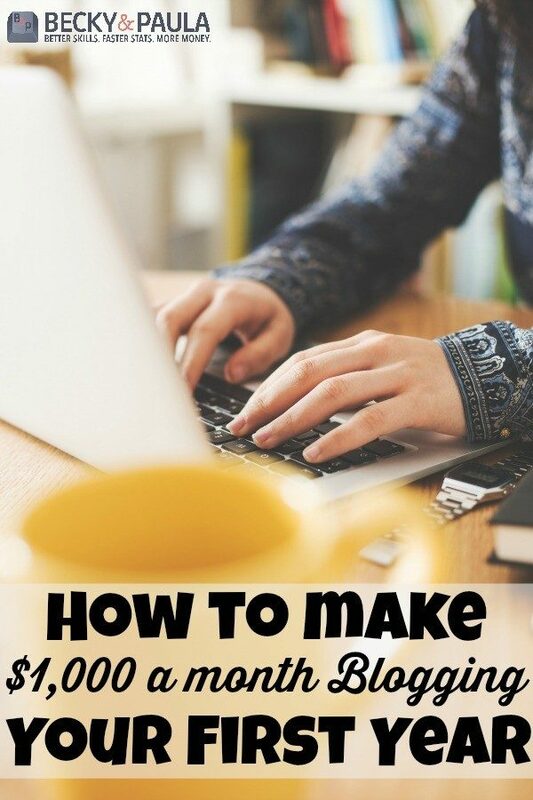 Even if you aren’t able to do this weekly, and only manage to do it on a monthly basis, this is still a strong way to start earning with affiliates faster than you would by just adding links into new posts. Leveraging your old and reliable content is always a smart way to go, while continuing to build new, amazing content that is rich with affiliate links as well. Lastly, make sure you create a list of your affiliate links somewhere for easy reference. You could do this as a draft in wordpress, or on a spreadsheet, whichever is more intuitive to you. 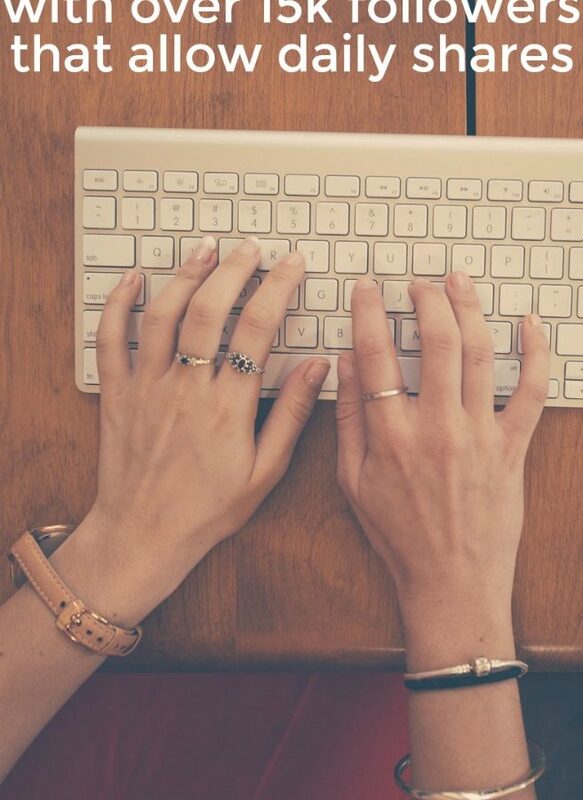 Having them at your fingertips like that makes it easier for you to grab a link as you are writing new content, even if you weren’t specifically writing the post to be an affiliate one. 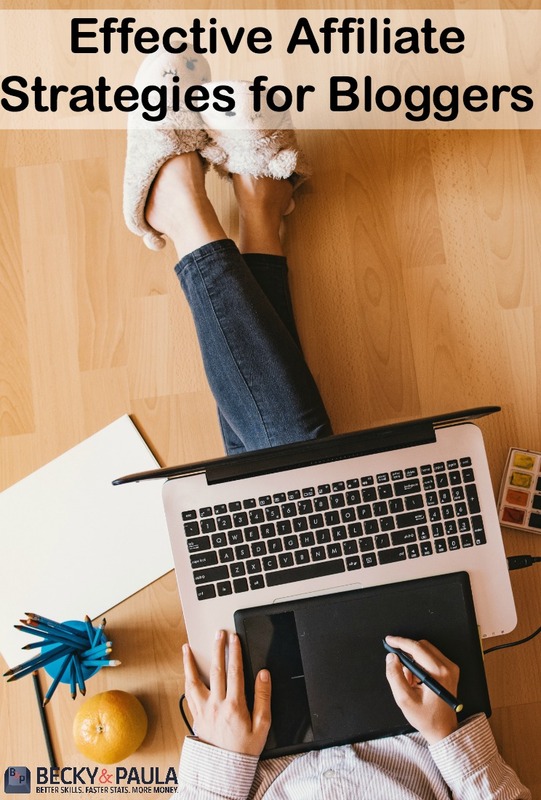 Don’t forget to check out our list of our favorite affiliate programs with share-a-sale and affiliate window to help you get started brainstorming! 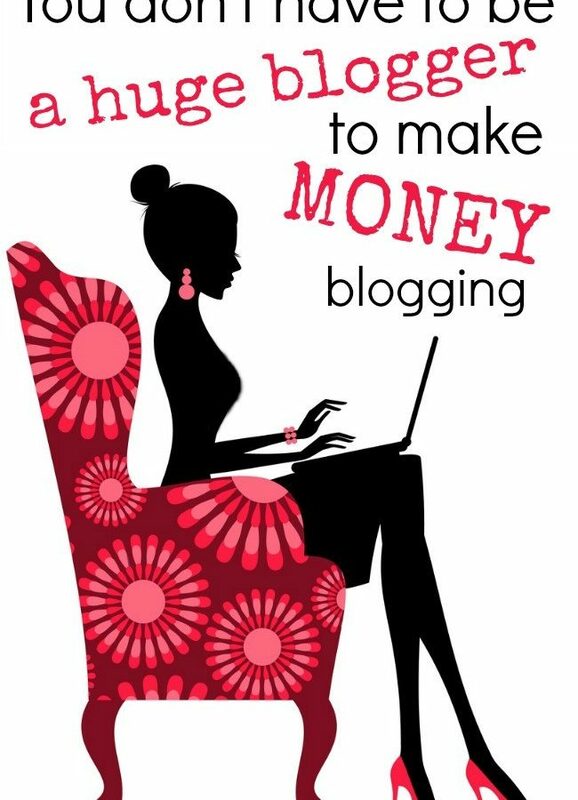 Or check out our master list of affiliate programs from other bloggers.